Oliver grew up on a Louisiana plantation and began playing the cornet in New Orleans in 1907. He was a bandleader by 1915 and moved to Chicago in 1916. 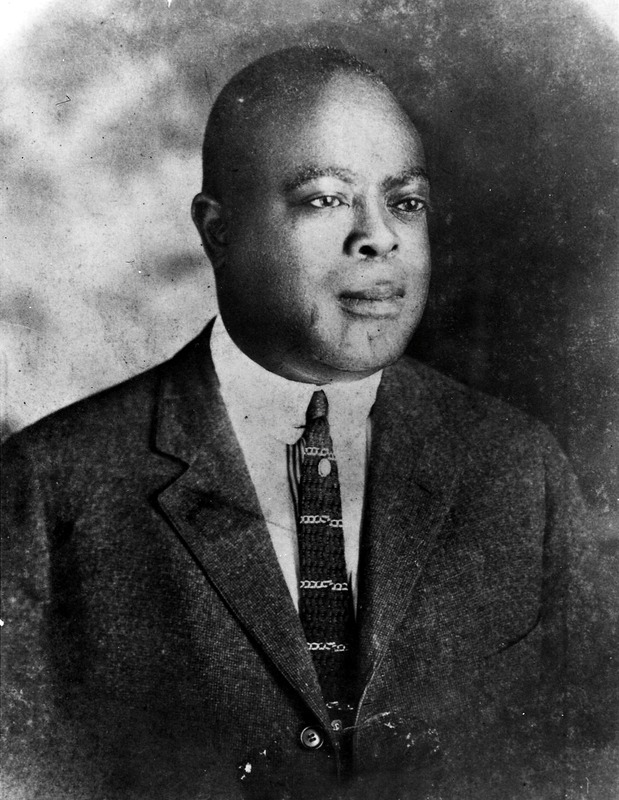 The music he played was the earliest style of jazz, and in 1920 he hired young Louis Armstrong, who grew to his early maturity as a cornetist with Oliver. Oliver and his band are considered the foundation on which jazz was subsequently built by Armstrong and others.